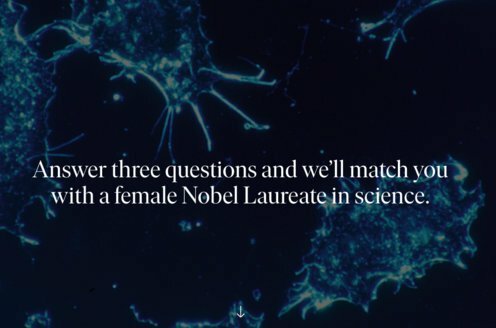 Prize motivation: "for his contributions to the theory of the atomic nucleus and the elementary particles, particularly through the discovery and application of fundamental symmetry principles." After the discovery of the neutron, it became evident that the atomic nucleus is made up of nucleons - protons and neutrons - that are affected by a cohesive force. In 1933 Eugene Wigner discovered that the force binding the nucleons together is very weak when the distance between them is great, but very strong when the nucleons are close to one another as in the atomic nucleus. 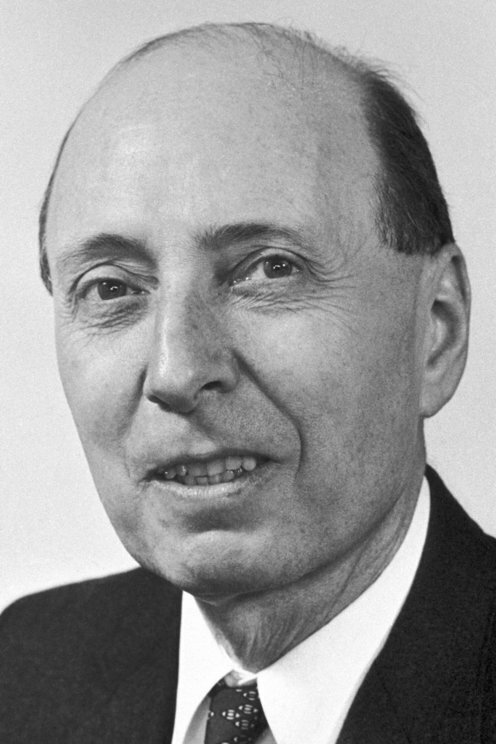 Eugene Wigner also described several characteristics of the nucleons and the nuclear force, including the fact that the force between two nucleons is the same, regardless of whether they are protons or neutrons.